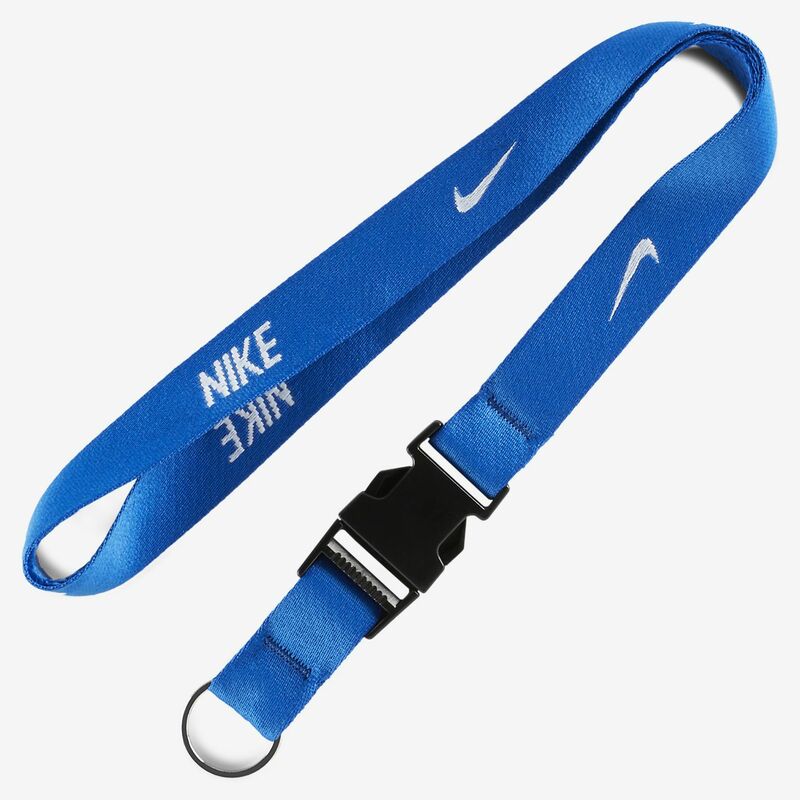 The Nike Lanyard is made with durable, smooth fabric and a detachable clip for long-lasting comfort and quick-release access to IDs and other items. Detachable clip allows quick-release access to your ID or keys. Soft polyester fabric offers durability and comfort. Pink is my favorite color and i love it nice and bright colors.